In some cases, negligent or inadequate security is to blame. In other cases, a failure of policies and procedures or a systematic breakdown played a significant part in the commission of the criminal act. That is why if you or a loved one were injured or killed during the commission of a hate crime, you are well advised to speak with a Miami personal injury attorney. At the Wolfson Law Firm, our Florida crime victim compensation attorneys are here to help. We can see you at our offices in Miami, Fort Lauderdale or West Palm Beach. We proudly serve the communities of Florida including Cape Coral, Florida Keys, Tampa, Sarasota, Orlando, Lee County, Naples, Fort Myers, Gainesville, Jacksonville and Tallahassee. 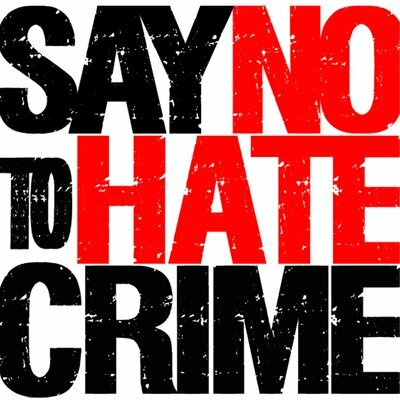 If you were a victim of a hate crime in Florida, don’t be a silent victim. Reach out to law enforcement and the organizations that exist to help. Finally, contact our Florida hate crime attorneys to find out what your potential legal options might be. Call the Wolfson Law Firm anytime for your free consultation at (305) 285-1115.